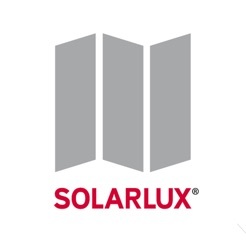 Solarlux aims to brighten the whole world through the transparency, lightness and vitality of our products. 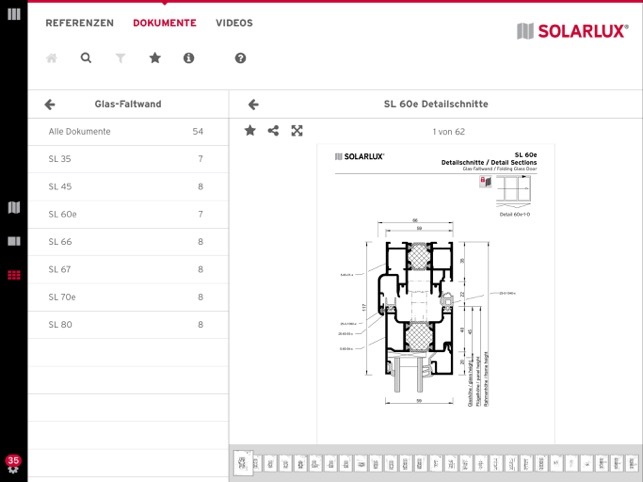 Therefore we have developed the Spaces-App to demonstrate the possibilities of Solarlux products to architects, specifiers, dealers and any other people who are interested in architecture and design. 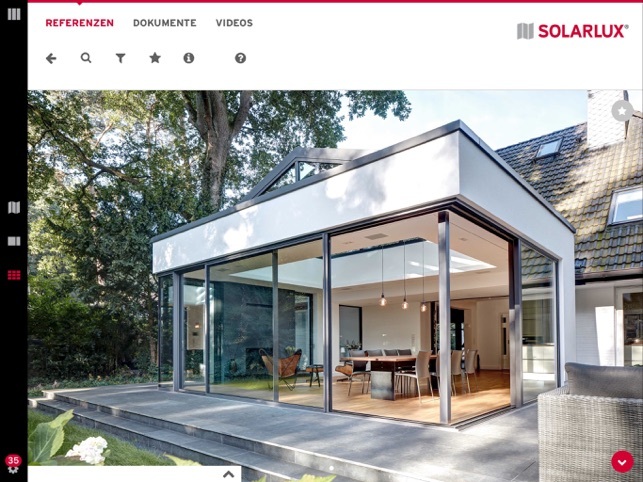 Architectural photographs of high quality show international projects, which fulfill the desire for more light and more space with Folding Glass Doors, Wintergardens, Glass Houses and Facades. 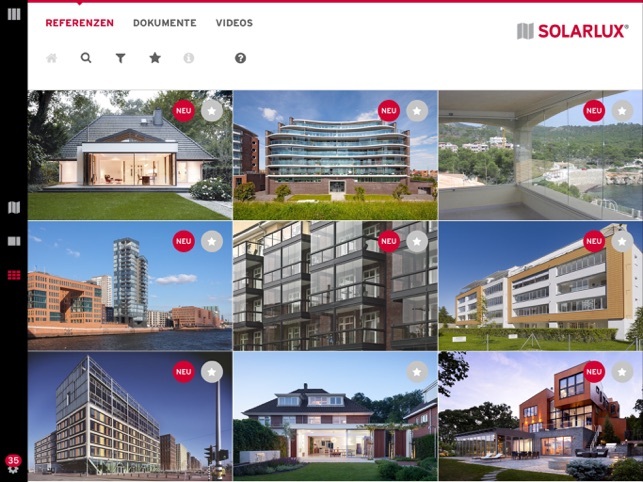 Each project reference offers a set of pictures, that with the help of different perspectives, give a clear impression of the architecture and the Solarlux system used. The projects are further clarified with a short, to the point description. 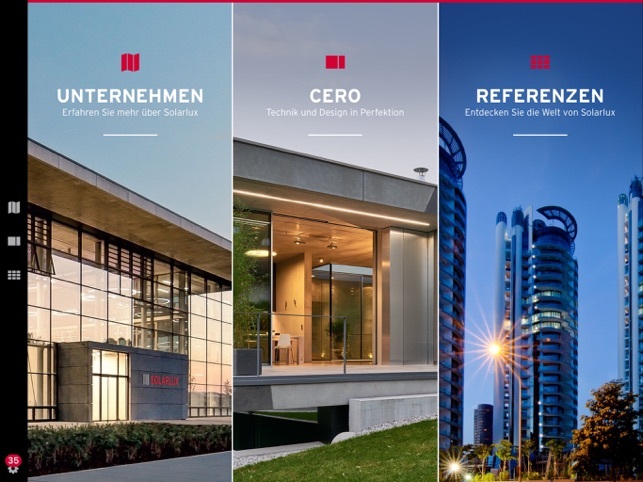 Additionally, all project references are directly linked to the related technical documents like sections, product data sheets, examples of configurations and much more. The user is able to immediately find all technical details of the system used and can move to another project reference that uses the same Solarlux system straight away. With the help of a multi-dimensional filter, the range of applications, products, materials and the systems can be limited easily and lead the user to the most suitable solution. 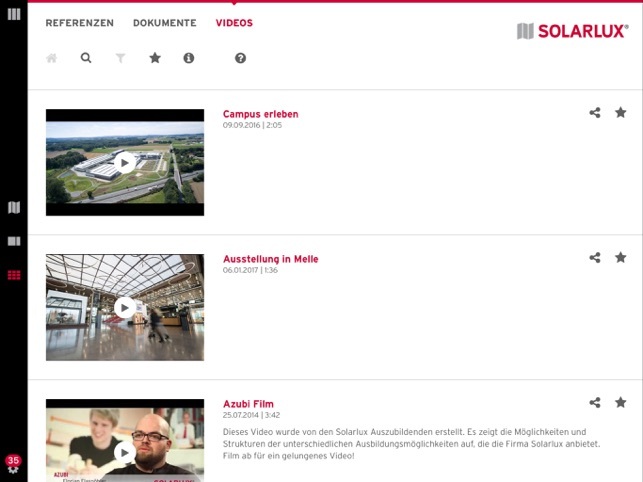 A free text search enables a specific search for key terms, showing the products the user is looking for without any distraction. With the help of these tools the huge variety of reference projects can be searched fast to match the user’s main area of interest. Moreover, it is possible to enter the whole library of organized technical documents directly. This library is classified according to Solarlux products and systems. With the help of his personal favorites the user can put together his own set of documents which he can call up time and time again and use it in actual planning stages repeatedly.